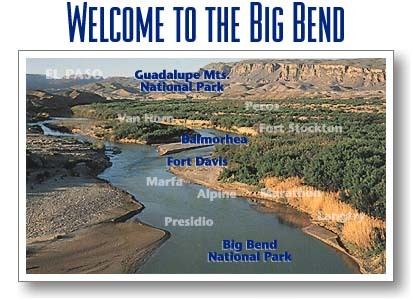 NetControl.net Archive of :: Welcome to the Heart of Texas: Big Bend! This Web Presentation is brought to you by nuMedia. © 1995 nuMedia, Inc. All rights reserved.